During the month of March, tires will be collected. Metal is picked up the 1st & 3rd Friday of every month. TV’s and Computer parts are picked up on the 2nd Wednesday of every month only. 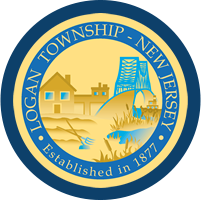 MOTOR OIL can be disposed of by appointment only by calling Logan Twp Public Works Department at 467-0859.